So, some of us want volume, some want length, some want both! And how can we achieve this goal of ours? By using clip in hair extensions from BHF Hair. 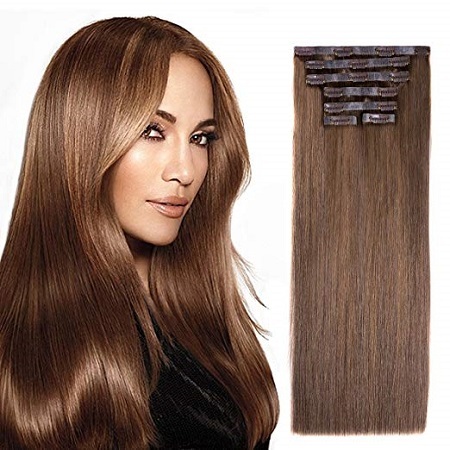 Hair extensions are very popular at the moment and all those famous celebrities have them! So that's why their hair is looking always perfect. A very important thing to know about hair extensions is that they can be made out of natural hair or artificial hair. The ones made from artificial hair are, of course, cheaper, but also not very resistant in time. 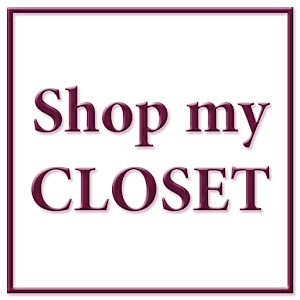 Those made from natural human hair are a little bit more expensive, but also they last longer, look very natural and you can style them as you like. Also, online you can find hair extensions clip in human hair at BHF Hair here: https://is.gd/lomY1d (Clip In Hair 14"-#2-70g). 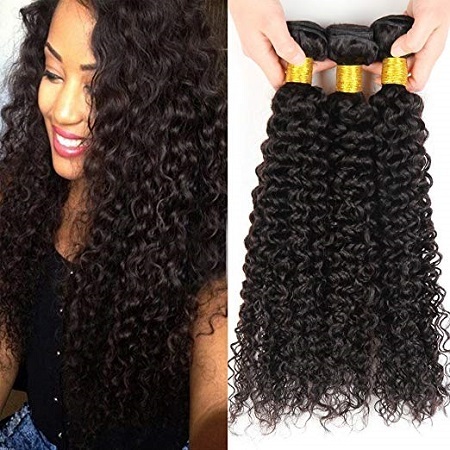 An important advice for all of you is to buy extensions from natural hair and invest in them and to go to a salon to put them on and get them off, because you want a professional to take care of your hair and not yourself at home risking to have a bad result. 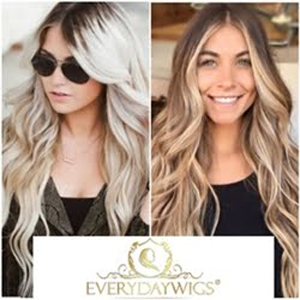 And when you are making your choice, you should always have in mind that natural remy clip in hair extensions from BHF Hair can be dyed, just like your own hair! So be wise in your decision!